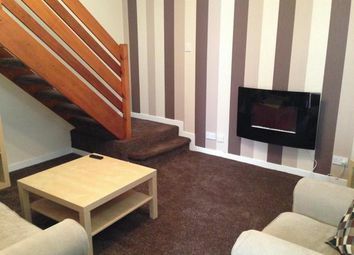 Let Link are delighted to bring this attractive, modern 2 bedroom terraced house to the market. 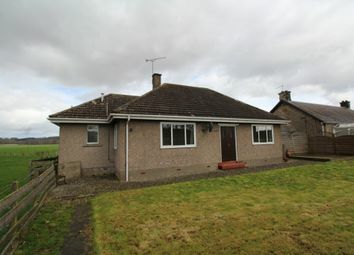 For lease on an unfurnished basis this attractive, newly decorated & refurbished detached bungalow is located in a peaceful cul-de-sac within the ever popular Perthshire village of Comrie. 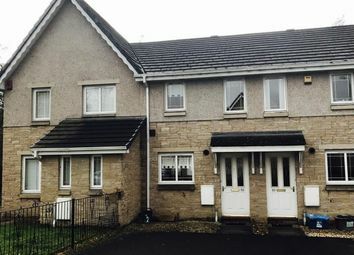 This 4 bedroom property located in Riverside, within walking distance to Stirling City Centre, is perfect for a student or professional looking to live in a prime location within the city. 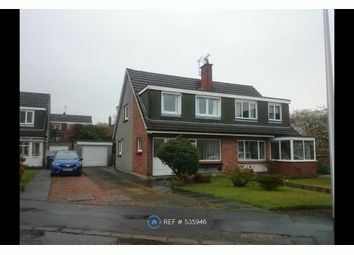 Unfurnished two bedroom semi-detached property situated in a family safe estate in a desirable location. 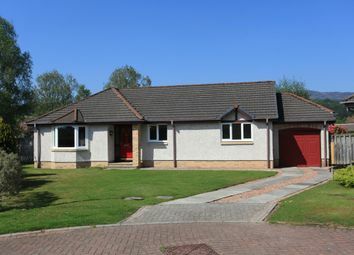 The home is in move in condition with spacious rooms & good storage. 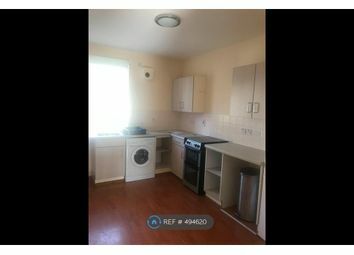 Perfect for a professional family. 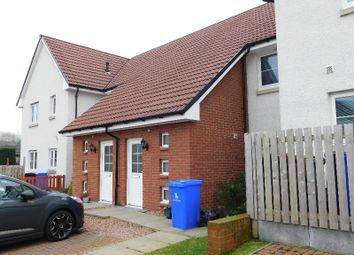 Fantastic 2 bedroom property in much sought after location. 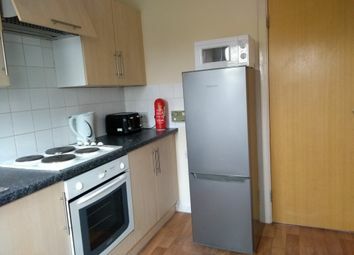 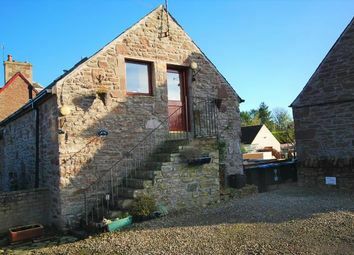 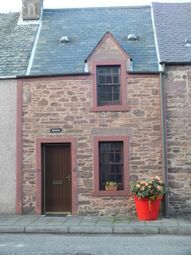 The property has recently been upgraded and redecorated. 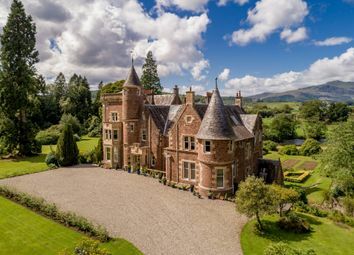 Short let They don’t do ordinary at The Gart - your exclusive stay at this private residence will be truly memorable, intimate and certainly dramatic. 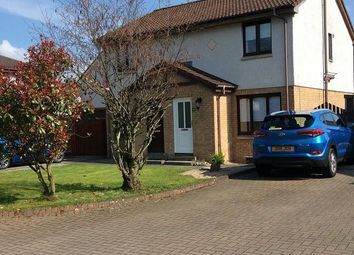 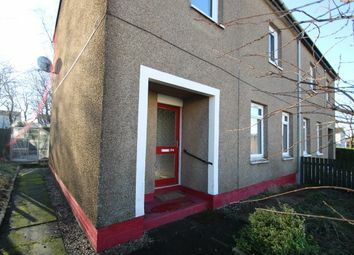 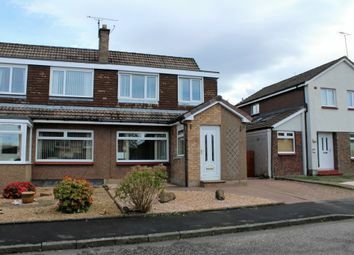 Semi detached four bedroom unfurnished house in a popular residential area within the town of Tullibody.